During this weeklong camp, participants will explore the many facets of narrative filmmaking, while working collaboratively to develop a strong script, work with character development, and shoot and edit a film. They will learn the conventions of constructing an effective narrative, how different shots and camera movements influence the story, and how to get the best from their acting talent. Each team will explore basic camera operating and sound recording skills and edit the projects using the professional editing software Adobe Premiere. No prior filmmaking experience necessary. 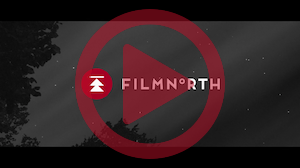 Emily Downes is the Youth Programs Manager at FilmNorth. She holds a BFA and MFA in Film, Video, Animation, and New Genres from the University of Wisconsin-Milwaukee’s Peck School of the Arts. Her experimental short videos, documentaries, and animations have showcased at film festivals and galleries worldwide. 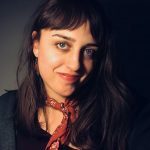 She is most passionate about sharing her talents for digital and media arts with all ages while collaborating with local artists to build a strong and vibrant community. 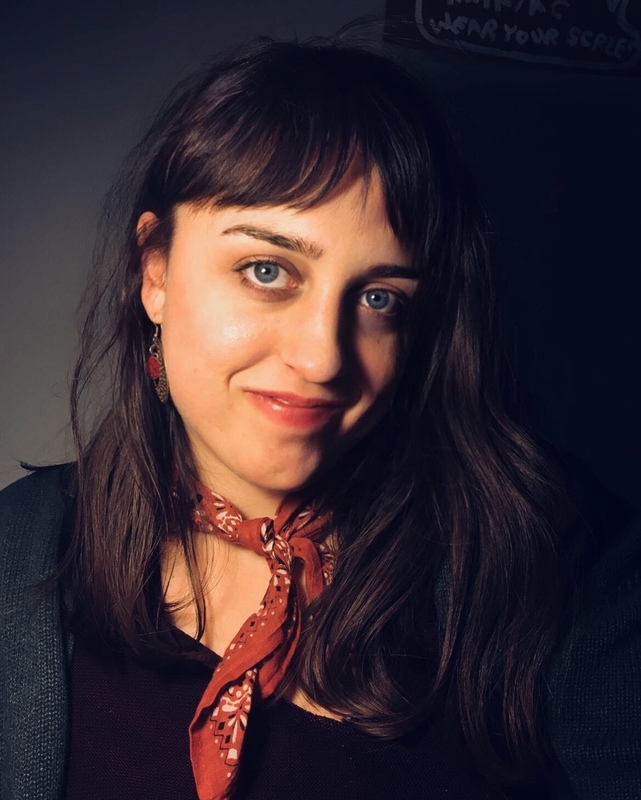 Emily is driven to providing youth and young adults the necessary tools to enact change in their communities through the power of digital storytelling.